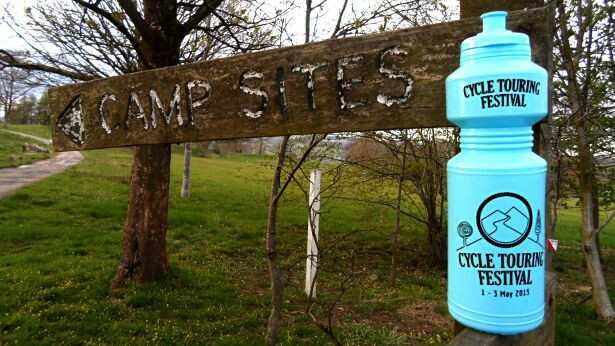 This weekend was the inaugural Cycle Touring Festival in Clitheroe, Lancashire. The dust has yet to settle completely but, by all accounts so far, it was a fantastic success. A wonderful weekend full of enthusiastic people coalesced around the common cause of adventure cycling. A lot of information and ideas came out of the festival. Too much to fit into one blog post. Below is what I plan to publish over the next few days along with the a bunch of resources that I referenced in my talks. At the festival, I gave a talk on budgeting and sponsorship for a cycle trip. My broad advice was, first, see how much it actually costs other people. There is a lot of data on the Database of Long Distance Cycle Journeys and I’ll be publishing some summary statistics next Monday. Saving up – easily the best option wherever possible. 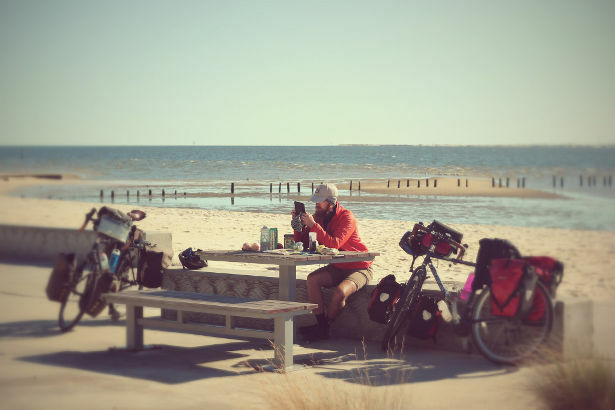 Expedition grants – cycle touring’s not always suited to the criteria but have a look at my list of Expedition & Travel Grants. Equipment sponsorship – always looks on Ebay/Amazon first because it’s often easier to buy it but discounted kit is reasonably common. See my Top Tips on Fundraising and Sponsorship Pitches for advice. Corporate sponsorship – this almost never happens so I wouldn’t recommend it unless you have a genuinely interesting idea and/or good contacts. If you do, the same advice applies. Crowd Funding – see my recent debate about the merits and perils of Crowd Funding an expedition. The data from my posters showing histograms of how much people actually spent on their long distance trips will be available on this blog next Monday. The poster showing data about the types of bikes and equipment used by cycle tourists can all be found on the Database of Long Distance Cycle Journeys. Lots of people asked me about travel insurance. I’ve compiled a big list of expedition travel insurance providers with a few notes on those suitable for cycle touring, particularly longer trips. If you can’t find what you’re looking for or have your own recommendations then please do add a comment. (Edit: Tom Allen’s written an article about travel insurance specifically for cycle touring too. See Insurance). If you have any questions at all about things I said at the festival, things you didn’t get a chance to ask or anything else at all then please fire away now. Either add a comment below or send me an email.